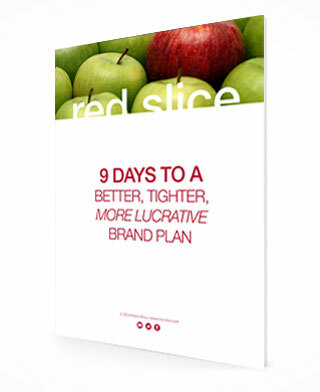 My Red Slice partner team and I have delivered juicy ideas, crisp marketing recommendations, delicious visual identities and fresh brand strategies to businesses engaged in everything from technology to tomatoes. 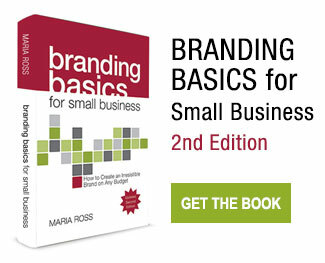 Vision, branding, strategy, coaching, messaging, workshops, executive strategy sessions. Any way you slice it, you get results. Wanna hear some nice things people have said about working with me and what I did for their business? I thought you’d never ask…. This is not an all-inclusive list but will give you an idea of the breadth of brands I’ve advised. *Please note: We have only created or influenced design work for clients noted with an asterisk (*). Others involved strategic consulting, coaching and/or messaging services.